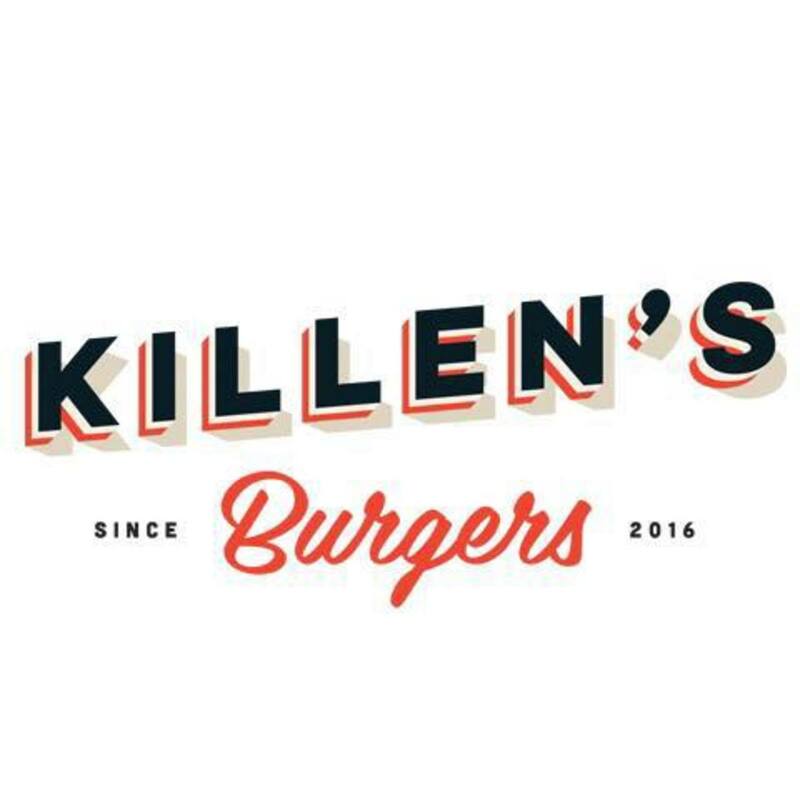 With his recently-opened steakhouse running smoothly and his award-winning barbecue joint flying high, Ronnie Killen is ready to focus on expanding his Pearland-based meat empire by adding burgers to his repertoire. 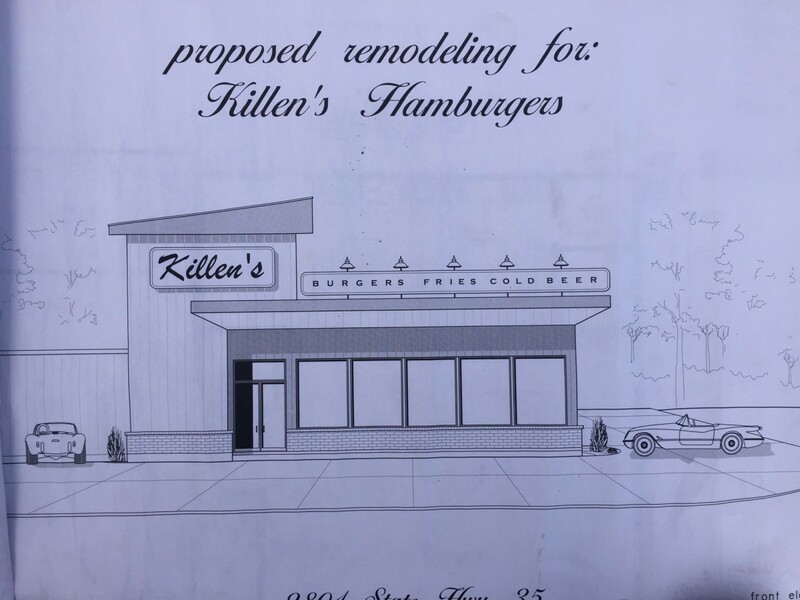 Plans to transform the steakhouse's former home into Killen's Burger have been approved by the City of Pearland. 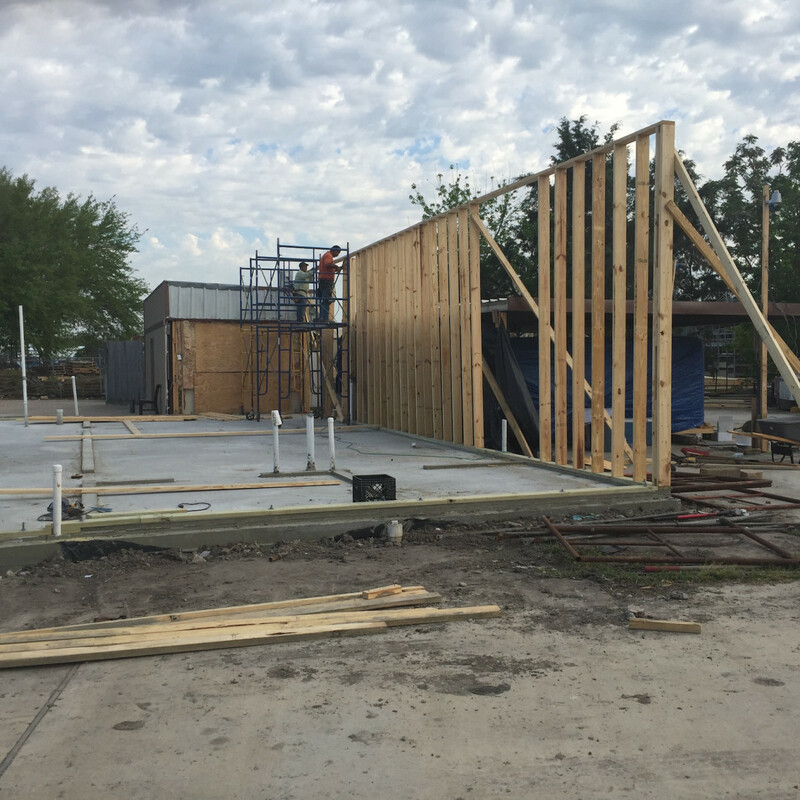 Framing on the retro-styled burger joint (see rendering above) began Monday. 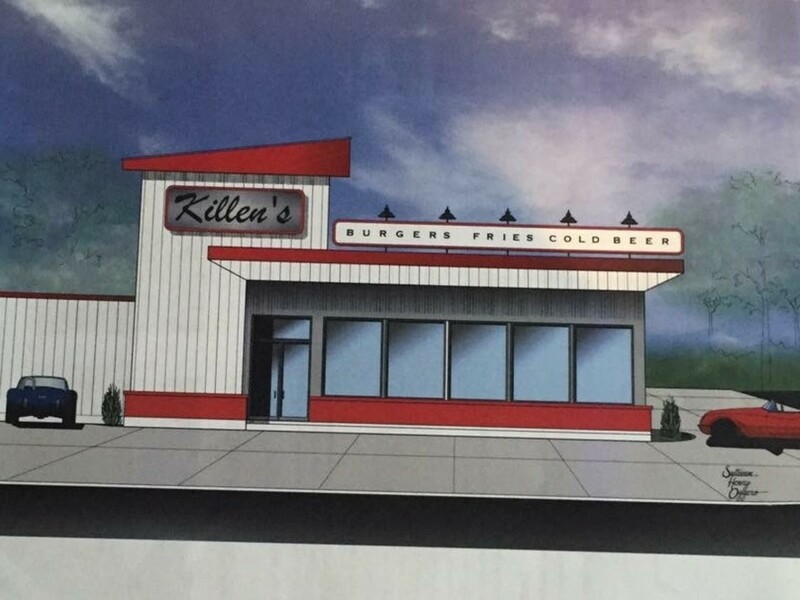 If all goes according to plan, Killen's Burger will open May 28, aka National Hamburger Day. 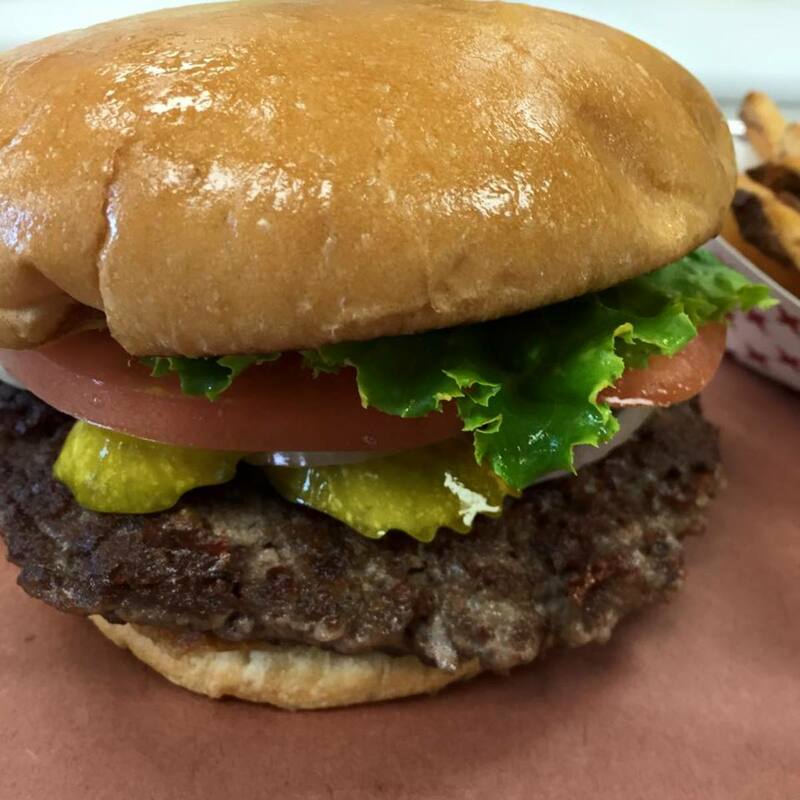 Killen tells CultureMap he's finalizing a recipe for his burgers and is considering using USDA Prime Chuck that he calls "the ultimate burger blend." 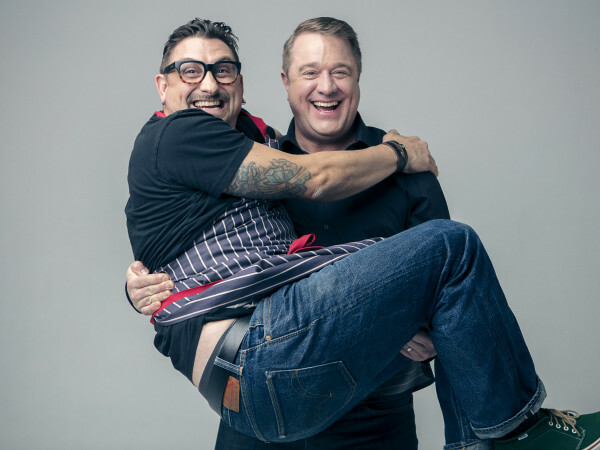 In order to get a better, crispier crust, he'll use slightly smaller patties and cook them on a flat top griddle instead of a grill. 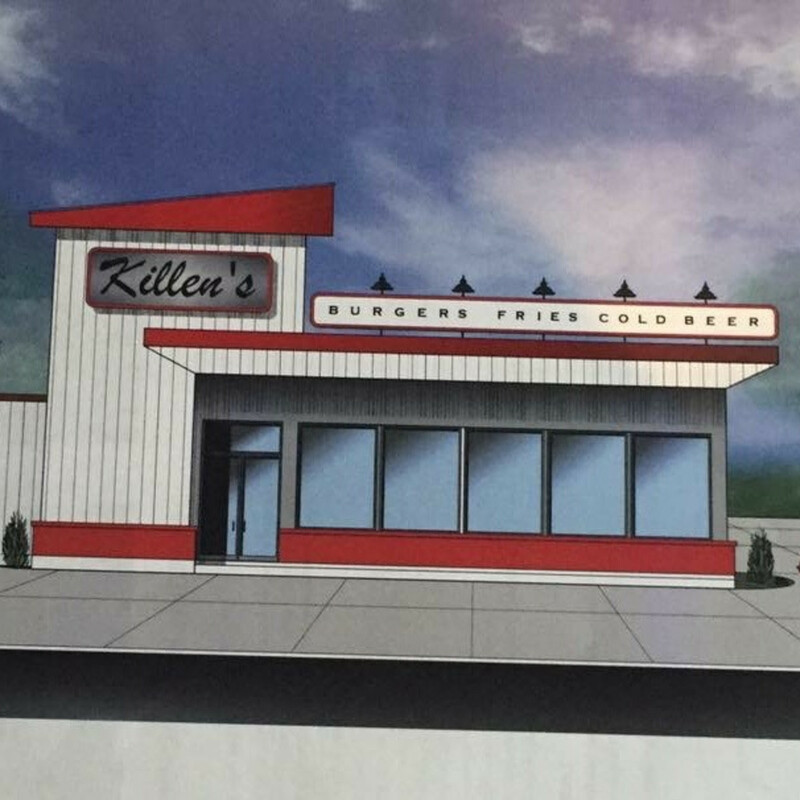 Like Shake Shack, Killen's Burger will use a potato bun. 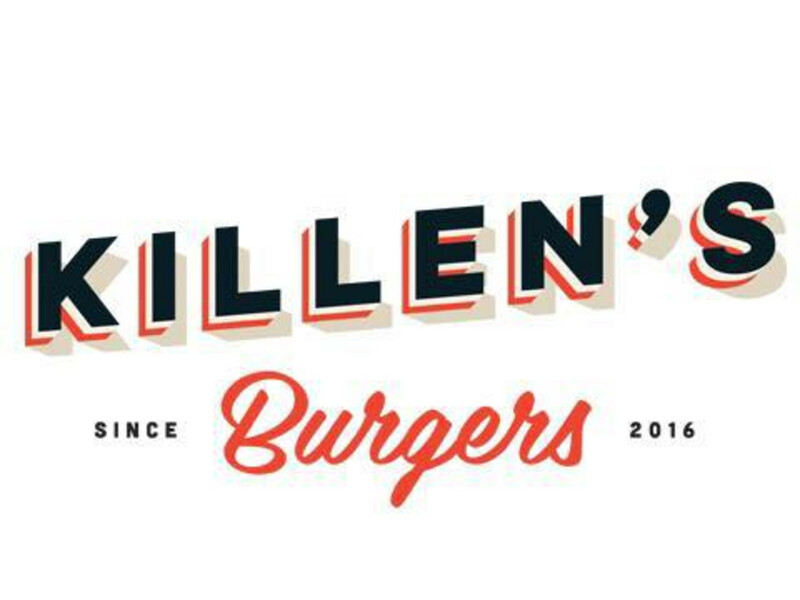 With Lent over, Killen is also bringing back Burger Fridays at the barbecue joint that will preview Killen's Burger's offerings. 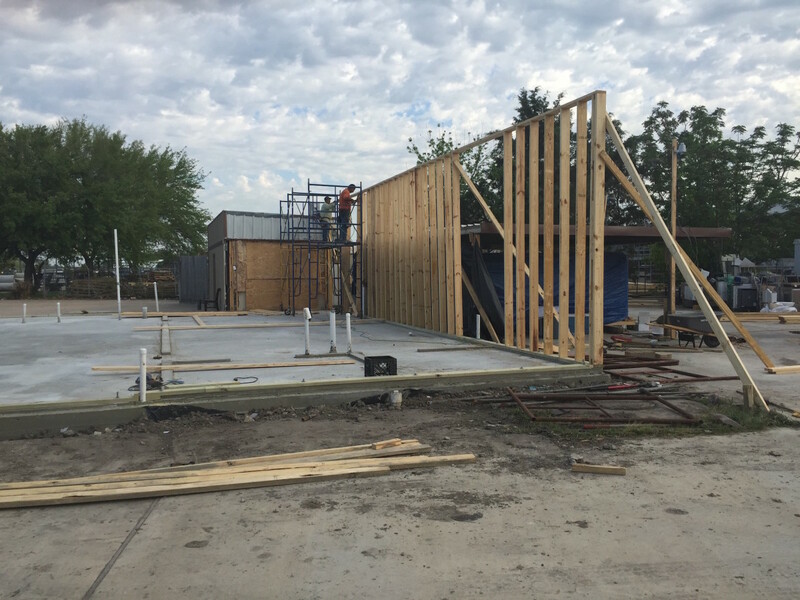 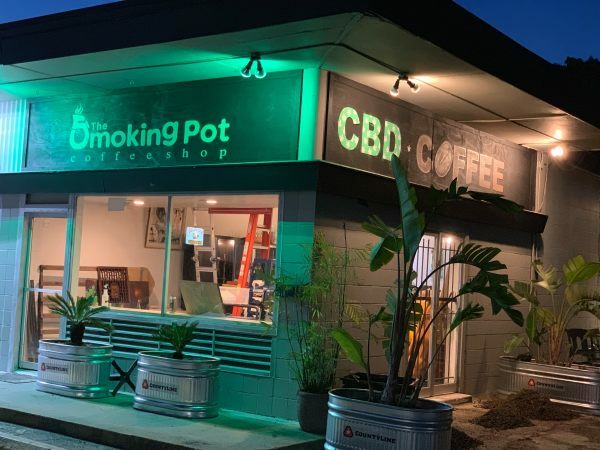 He's ordered a griddle and fryer for the restaurant's covered, outdoor pavilion and could start serving as soon as this week if the equipment arrives on time. 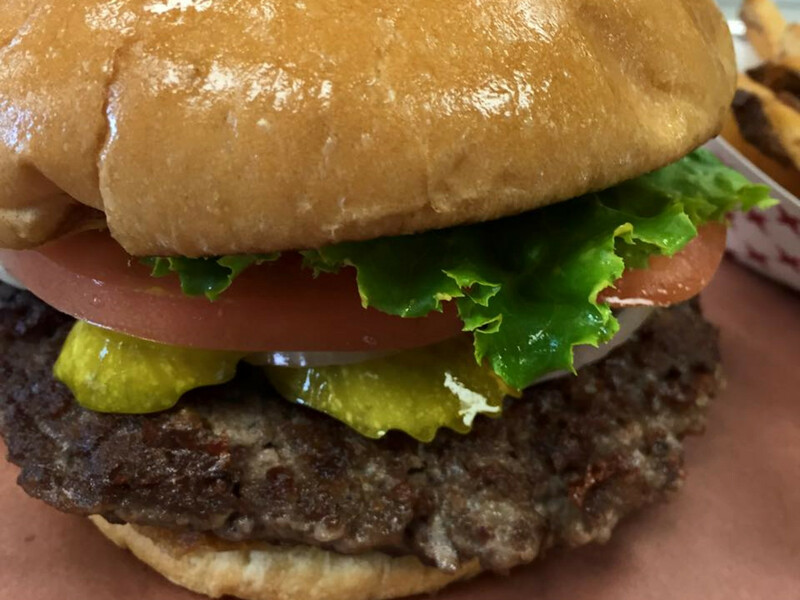 As always, those who want a taste should plan to arrive early. 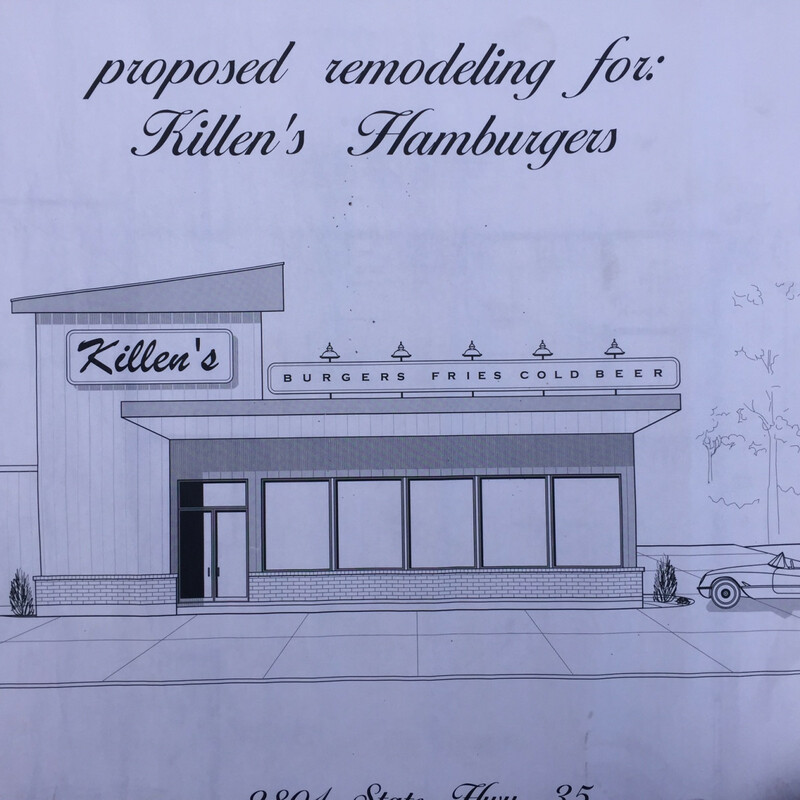 Anything Ronnie Killen does always seems to attract a crowd, and the burger joint won't be any different.